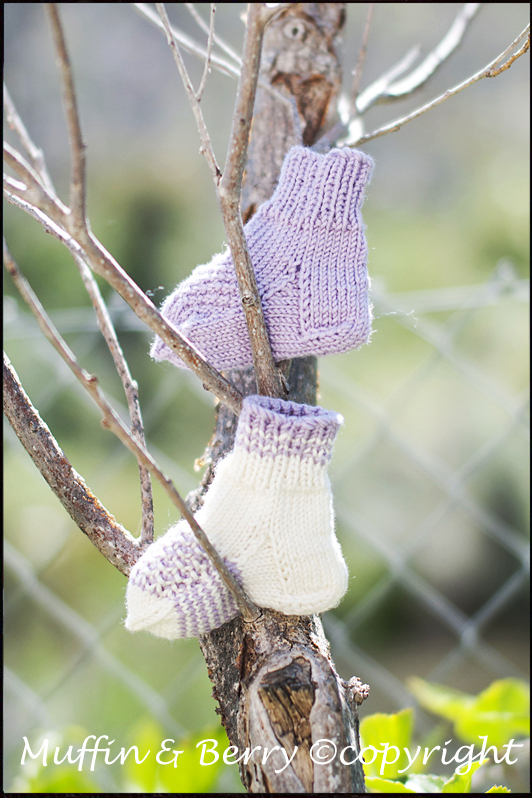 Warm and luxurious newborn socks are designed specially for sensitive skin and is the best for your little one. Socks are hand knitted from luxurious, super soft 100% merino wool. They are very durable, incredibly soft and kind to delicate skin. When worn against the skin, merino wool has an excellent ability to regulate body’s temperature, providing warmth without overheating. It also has the natural ability to breathe and draw moisture away from the skin. Little socks can be worn any time of a year.